Take off from Rowes Wharf during this Boston Harbor cruise to see some of the area’s most popular attractions, such as the Bunker Hill Monument and Boston Light, one of the oldest lighthouses in the US. 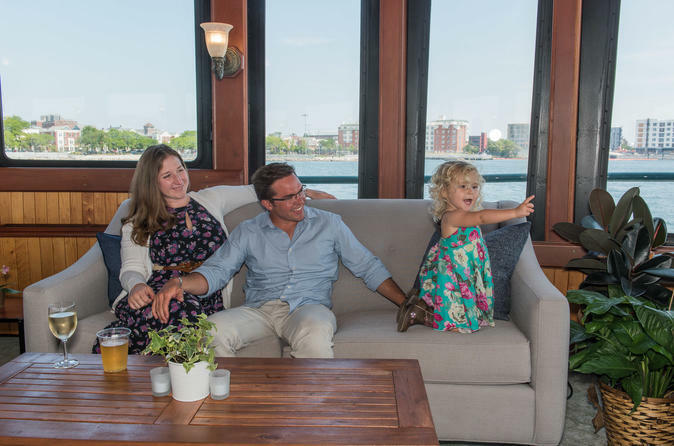 Enjoy your cruise from the climate-controlled cabin or on the open-top deck. Plus, multiple tour times are available for you to pick from for your convenience.